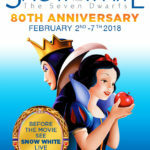 D23 writes Ginnifer Goodwin, who plays Snow White/Mary Margaret Blanchard on ABC’s Once Upon a Time, is set to host a screening of the 75th anniversary screening of Walt Disney’s Snow White and the Seven Dwarfs (1937) at the TCM Classic Film Festival. 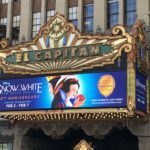 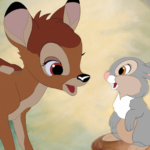 Turner Classic Movies (TCM), in collaboration with D23: The Official Disney Fan Club, will present the film on Saturday, April 14, at Grauman’s Chinese Theatre. 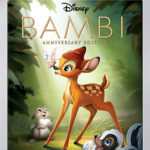 Goodwin will join film historian and author Leonard Maltin to introduce the film.